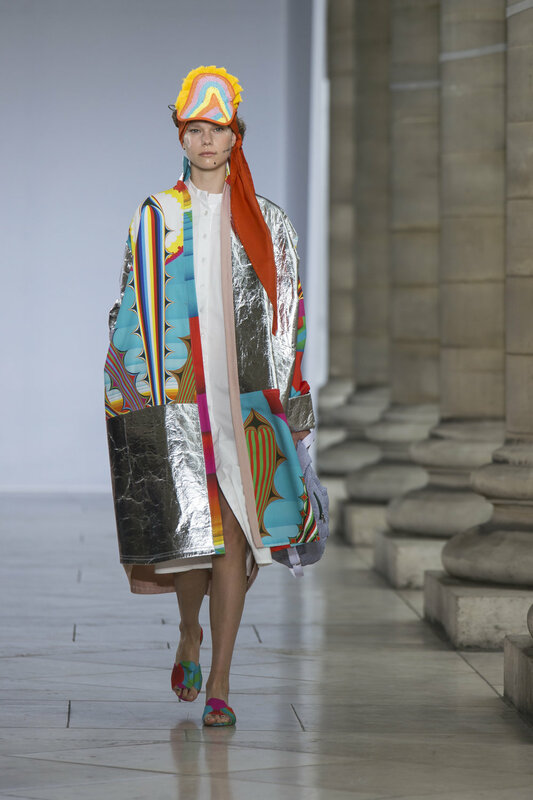 As a fashion designer I am regularly looking for innovative materials to design with, materials that help me tell a story. It is often hard to learn about innovative materials outside of tradeshows and even harder to get an idea of what goes into the research and development, something we all need knowledge of in this demanding age of design. This week on the blog I am delighted to say I have discovered not only a material, but an excellently communicated story behind. The company is called Ananas Anam and the product is Piñatex®, an innovative natural textile made from pineapple leaf fibre. Below I am sharing the results of the seven year research project of Piñatex® and its founder Dr. Carmen Hijosa. I hope you enjoy learning about this alternative leather material and equally that you find Dr. Carmen Hijosa's journey as inspiring as I did. Lets me know your thoughts at the end. In the 1990's leather goods expert Dr. Carmen Hijosa was consulting in the leather export industry in the Philippines. She was shocked at the environmental impact of mass leather production and chemical tanning and started to explore alternative processes and materials to leather inspired by the abundant natural resources in the Philippines. After an extensive seven year research journey during which Dr. Carmen Hijosa undertook a PhD in her late fifties, we have Piñatex®, a natural leather alternative made from pineapple leaf fibres. 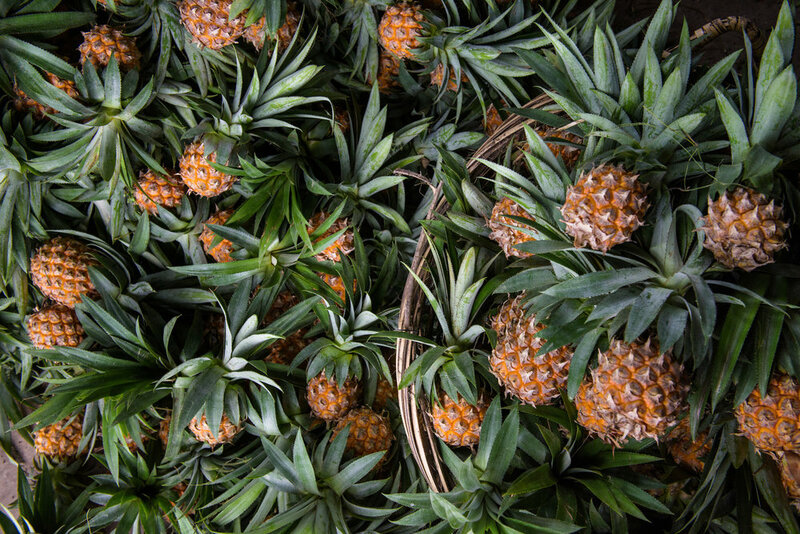 The fibres which make up the Piñatex® material are first harvested as pineapple leaves. 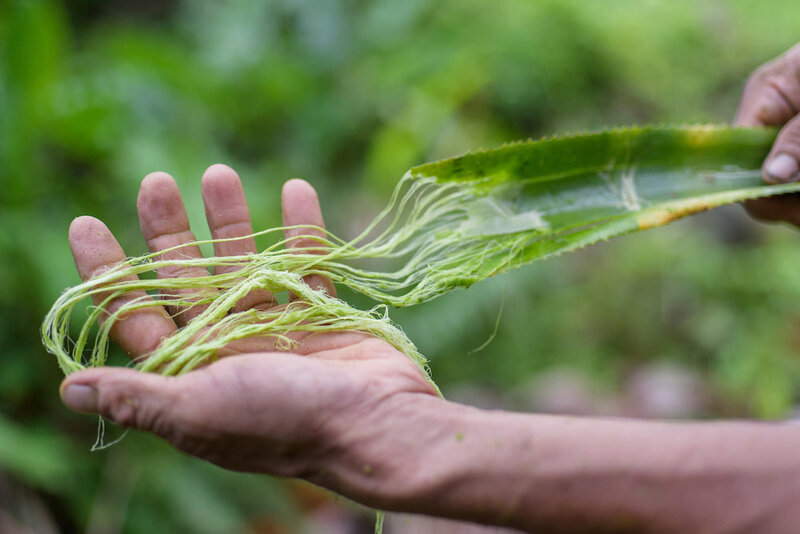 These pineapple leaves are collected and processed by the farming community in the Philippines and then through a process called decortation, long fibres are extracted from the leaves. Once the leaves have been stripped of their fibres the leftover biomass is then used as nutrient rich fertiliser or biofuel so nothing is wasted. Degummed pineapple leaf fibres are made into a non woven mesh before finishing. At the last stage of fibre processing the fibres are degummed and made into a non woven mesh which forms the base of the material Piñatex®. Once the base of Piñatex® is fixed it is put onto rolls and sent to Spain for finishing, where the non woven mesh is coated with a special finish to give a leather appearance. Design is not just about product. How are designers capturing the potential of Piñatex® ? A diverse cradle to cradle material like Piñatex® offers designers great opportunities to communicate not only aesthetic but environmental awareness and responsibility. From interior upholstery to footwear, accessories and garments, Piñatex® can be designed into many different products. Ananas Anam is a great example of a textile company that are looking good and doing good. Their low environmental impact but high social responsibility comes together through Piñatex® offering (as Dr. Carmen Hijosa puts it) a product with integrity. One of the things I appreciate most about Dr. Carmen Hijosas work is how it has engaged and inspired the design community. Through visual accounts of the harvest of Piñatex® through to profiling designers that use the material on their website, Ananas Anam is more than just a textile company it is a community and touch base for circular creativity. You can learn more about Piñatex® over on the website where they have beautifully presented information and access to sample ordering. Are you an interior, accessory, footwear, fashion or industrial designer? How would you design with Piñatex®? Leave a comment below or head over to social media and let me know! Are you enjoying this March issue on Organic Matter? Below are some ways you can connect with me on the topics I have covered.